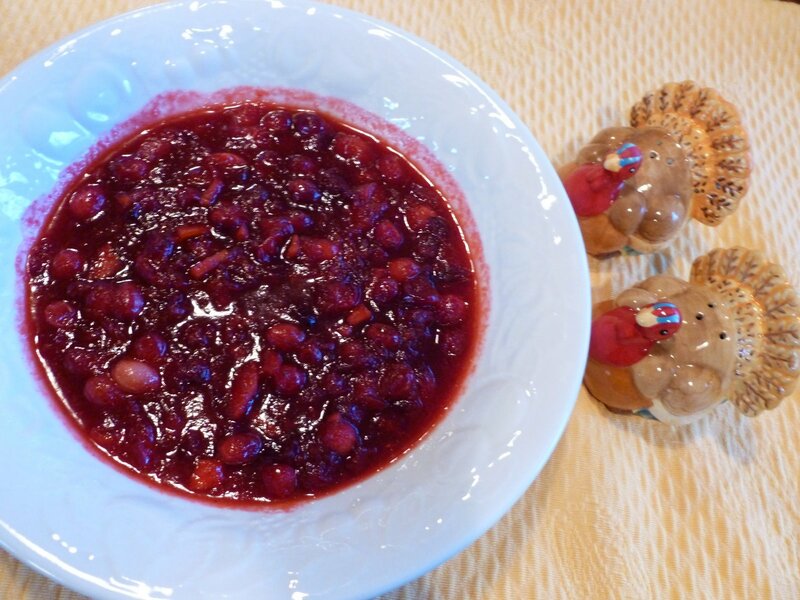 One of my favorite side dishes to make for Thanksgiving is Cranberry Sauce. 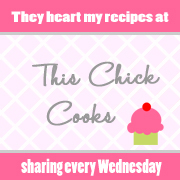 I like to make it during other times of the year, because it is an Easy Recipe. 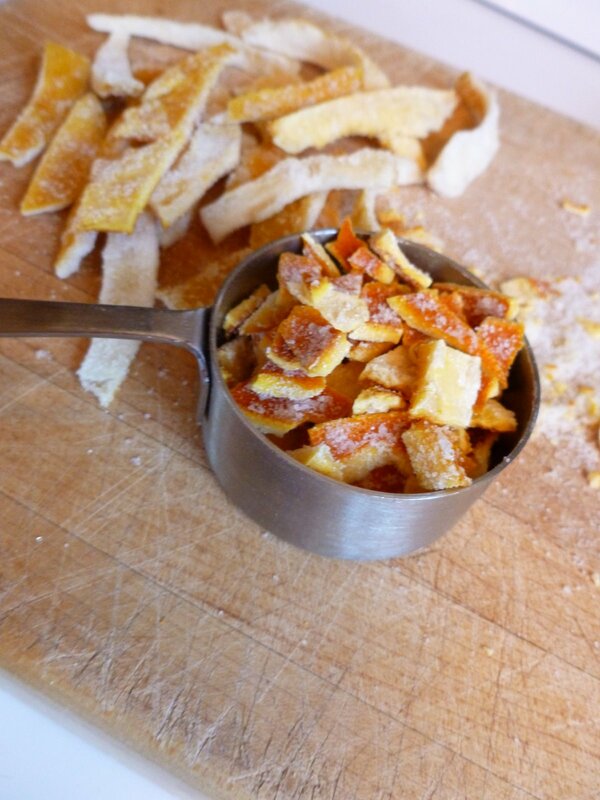 This year I am kicking it up a notch and adding ginger and Candied Orange Peels, (see my recipe under index). Ingredients that you will need are cranberries, Candied Orange Peel, one orange for juice, ginger, sugar, butter and allspice. 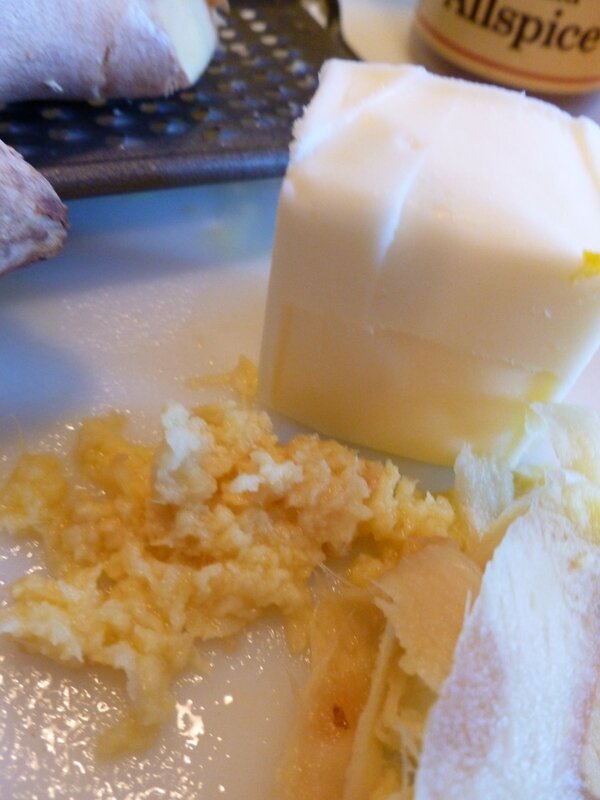 2 tablespoons butter and 2 teaspoons ginger. 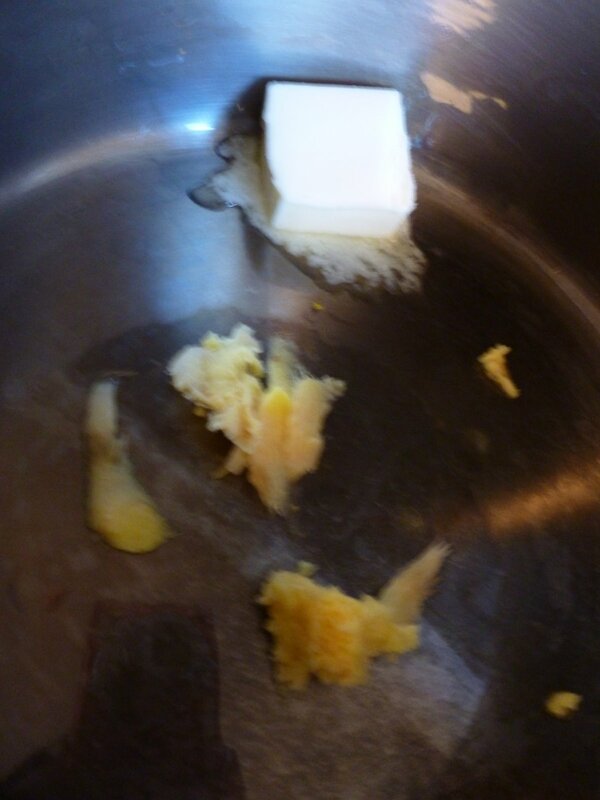 In a medium saucepan, cook and stir ginger in hot butter over medium heat for 30 seconds. 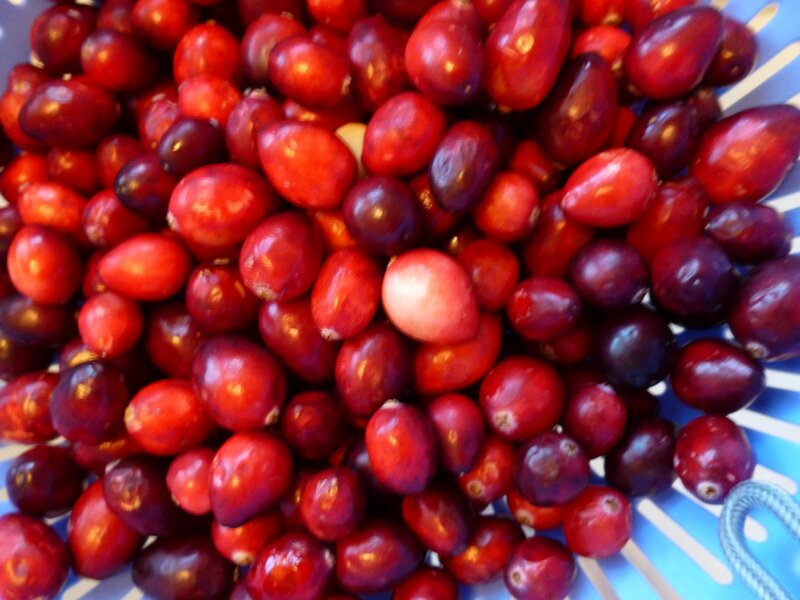 Rinse cranberries in a colander. Drain. 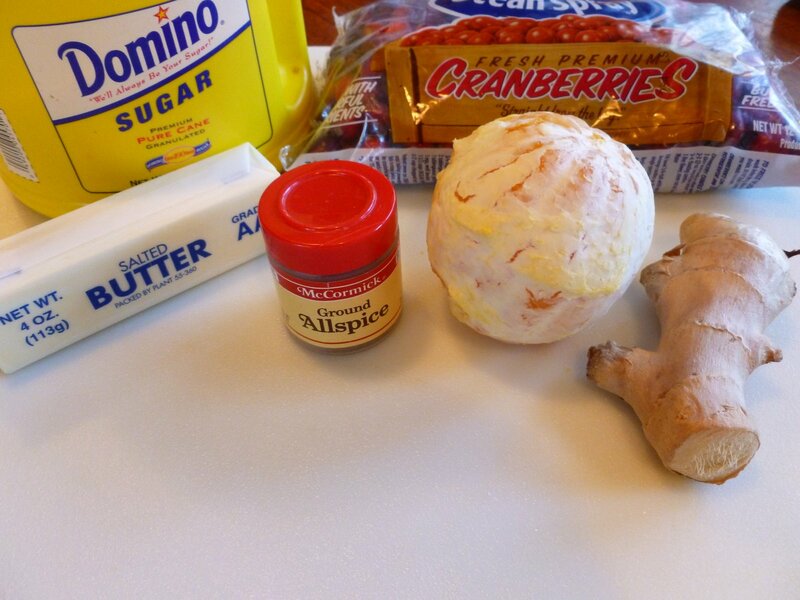 Add cranberries and sugar to butter and ginger. 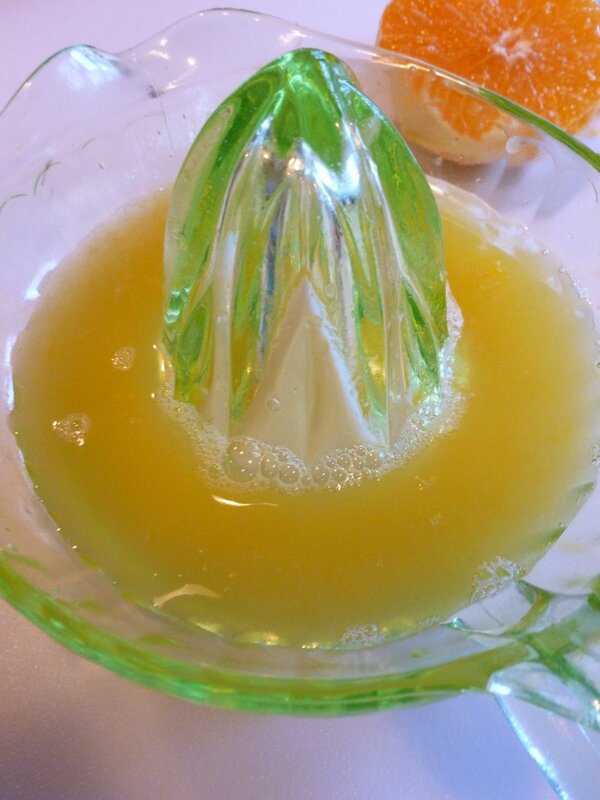 Squeeze the juice of one orange, 2/3 cup orange juice. 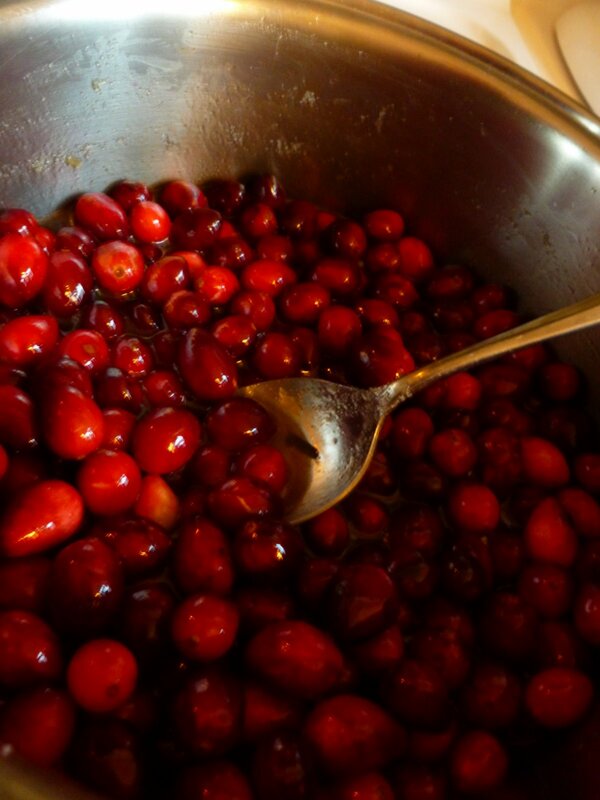 Add orange juice to cranberries. 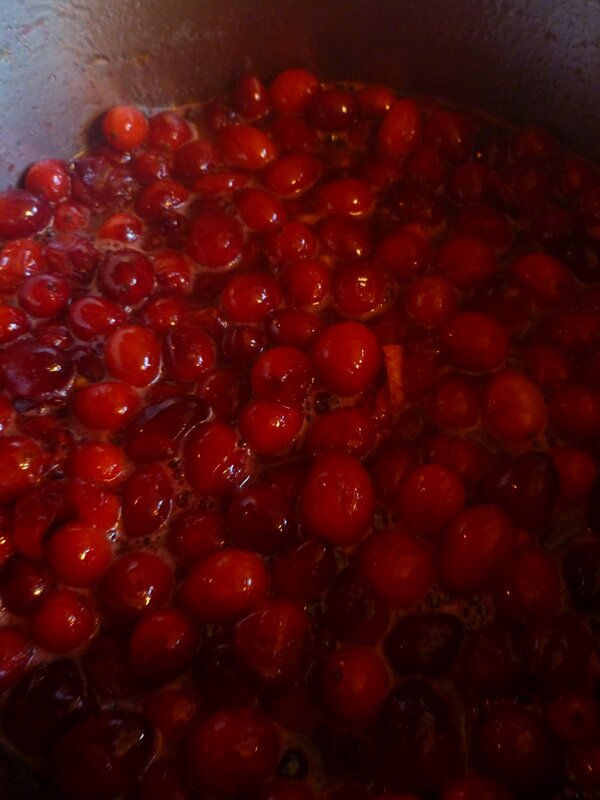 Simmer uncovered about 4 minutes or until cranberries burst and sauce is slightly thickened, stirring occasionally. 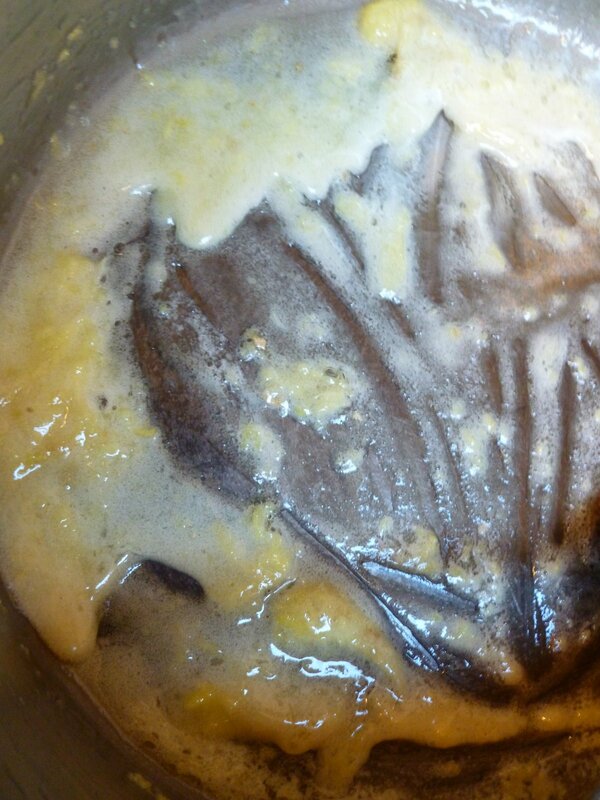 Transfer mixture to a glass bowl . Cover and chill for 4 hours. 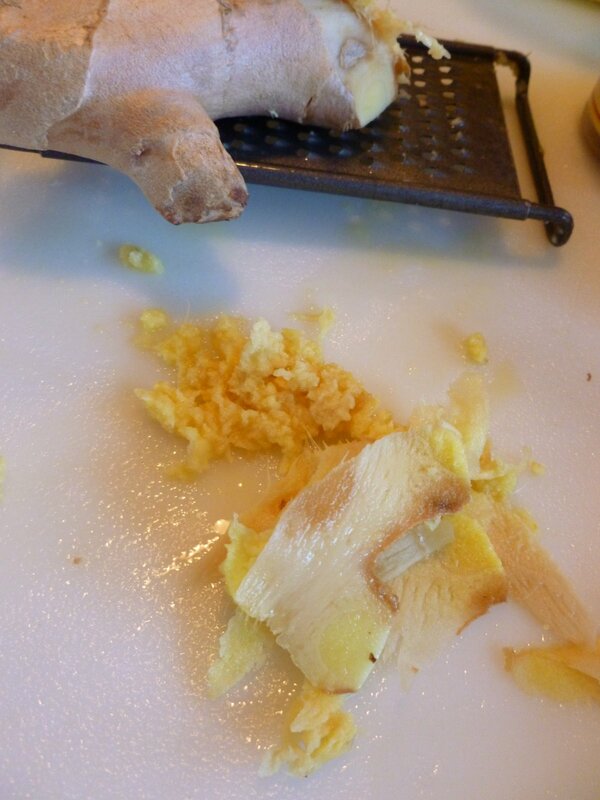 In a medium saucepan, cook and stir ginger in hot butter over medium heat for 30 seconds. 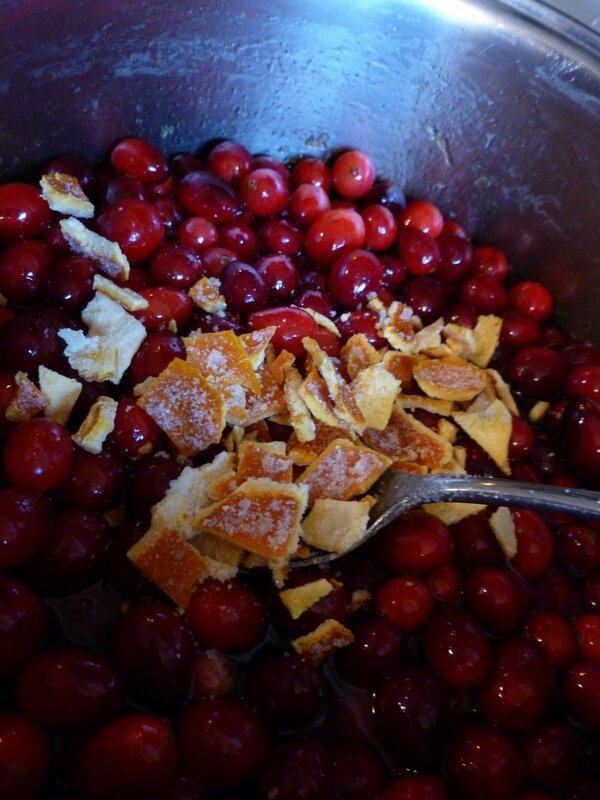 Add cranberries, sugar, orange juice, candied orange peel, and allspice. Bring to boiling, reduce heat. Simmer uncovered, about 4 minutes or until cranberries pop and sauce is slightly thickened, stirring occasionally. 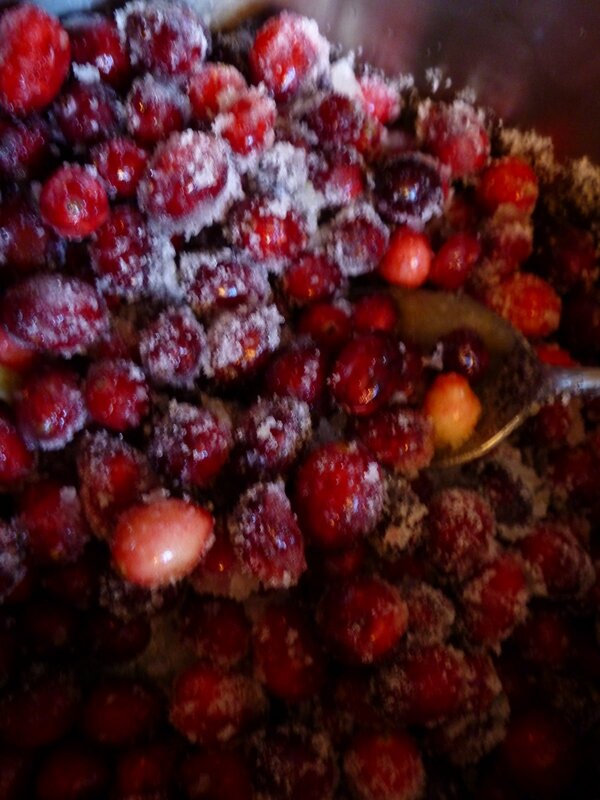 Transfer cranberry mixture. Cover and chill for 4 hours. (Sauce continues to thicken during chilling.) Before serving, let stand for 30 minutes at room temperature. Makes about 2-1/2 cups. Make ahead- Transfer mixture to an airtight container. Cover and chill for up to 3 days. I just made candied orange peel for the first time last week. I loved it and bet it would be perfect in cranberry sauce! Wow, what a beautiful dish. Anything with ginger is right up my alley. This sounds yummy . we LOVE cranberry sauce here. 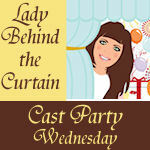 Every year I try at least one new recipe…guess what I will be making! ?